A big male of Cyclommatus subtilis De Lisle, 1967 from Sumatra Island is figured and compared for the first time to the holotype. 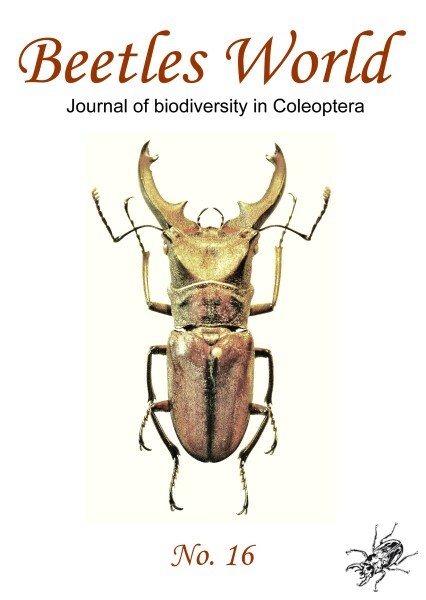 The female of Lucanus jibii Okuda et Maeda, 2015 from north-east India, Arunachal Pradesh is described and first time figured. The taxa of the genus Epidorcus Séguy, 1954 are listed. Distribution, type locality and type depository are indicated. Taxonomical notes for some taxa are given. The taxa of the genus Kirchnerius Schenk, 2009 are listed. Distribution, type locality and type depository are indicated. Taxonomical notes for some taxa are given.